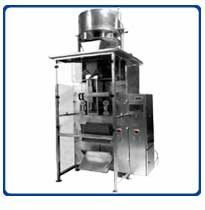 How do liquid pouch filling and sealing machines work? Get the latest news and new projects through the dynamic newsletter! All rights reserved for HOKAMAI Machinery Reserved.